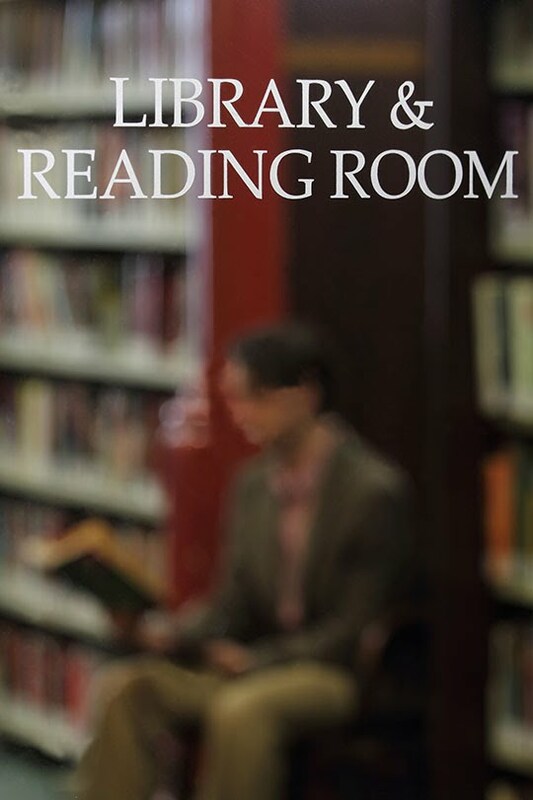 Throughout its life, the Melbourne Athenaeum Library has provided Melburnians with access to a hand-picked collection of books and reading material, and made a significant contribution to the cultural fabric of Melbourne over its 175-year history. 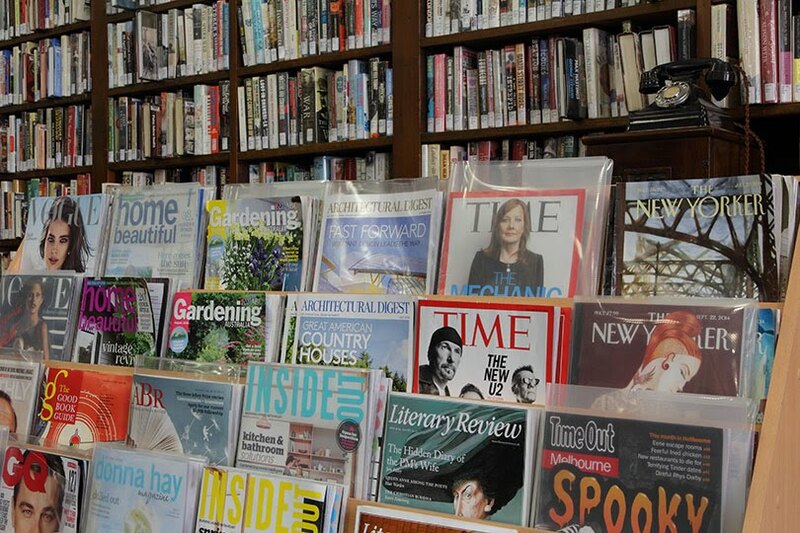 Today it offers the latest in books, magazines, newspapers, DVDs, audio books and eBooks in a welcoming and relaxing atmosphere. Library members pay a yearly subscription of $99 ($89 concession). To join this wonderful institution, click here.